Nilay Patel is Editor-in-Chief and co-founder of The Verge, the technology and culture brand from Vox Media. 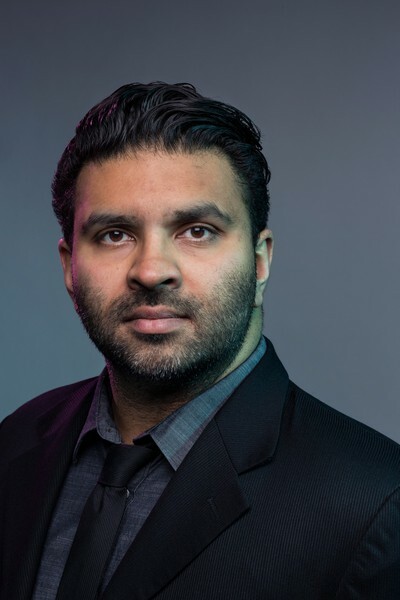 Prior to The Verge, Nilay spent four years as Managing Editor of Engadget, where he drew upon his background as a lawyer to report and explain complex legal situations in everyday terminology — a niche that led to SAYMedia naming Nilay one of 10 "voices that matter" in technology journalism. Nilay has appeared on CNBC, NBC Nightly News, MSNBC, CNN, CNN International, NPR, Fox News, Sky News, NHK, G4TV, TWiT, and other networks. He received an AB in Political Science from the University of Chicago in 2003 and his J.D. from the University of Wisconsin Law School in 2006.